As my regular readers know, my passion is talking about Doncaster property. As a property agent I like to comment on the Doncaster property market, which I hope will be of interest to both homeowners and buy to let landlords alike. However, this week, I want to highlight the plight of the tenants of Doncaster as more and more of their wages are being taken up by ever increasing rents. The cost of renting a home in Doncaster has broken through the £450 a month barrier as the average rent for a property in the town, now stands at £453 per month, a rise of 1.2 % last month, leaving rents for new lets 4.6% higher than they were 12 months ago. House price inflation has certainly eased in Doncaster from the heady days of 2014, but still with retail price inflation (for goods and services) reducing to 0% any increase in property values, no matter how small, means in real terms property is still getting more expensive. Meanwhile, many tenants have given up saving for a mortgage deposit as rents continue to take more and more of their wage packets leaving nothing to save for a deposit. That means, more and more tenants are deciding to rent for the long term and therefore the desire for decent high quality rental properties continues to exceed the available rental stock. I would go as far as to suggest that rents are an ideal barometer to the state of the local economy as a whole and strongly believe that the recent increase in Doncaster rents are a sign that the Doncaster economy is picking up. 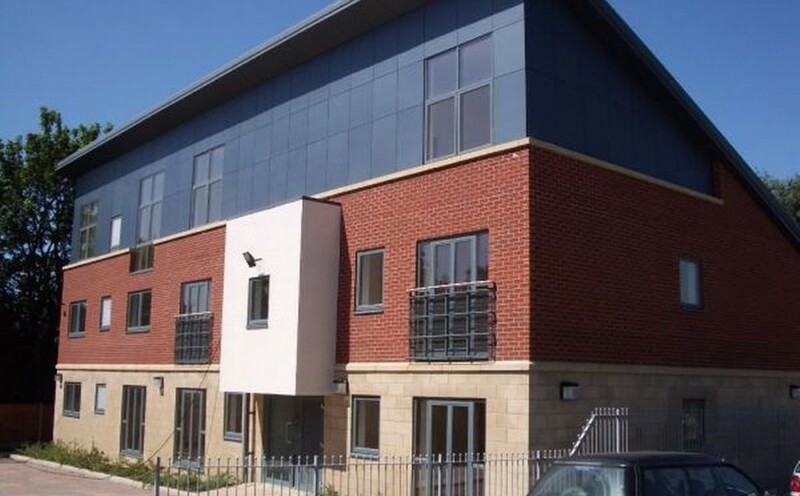 This means Doncaster landlords are continuing to capitalise on the Doncaster property market. The most recent Land Registry data suggests the annual property price rises in the town have eased over 2015, leaving property values only 0.4% higher than 12 months ago, so as property price growth is easing off, with the increased rents, rental yields are strengthening for the first time in years to compensate. The mortgage market has become more stable after the mad months of May and June after the Tory’s got back into No.10, and so, everything is set to be good news for landlords; even with the Chancellors change of tax rules in the coming years for buy to let mortgages. However, (you knew there would be a however! ), it’s all about buying the right property at the right price. Not all property types are seeing equal rises in rents and capital growth. Different parts of the town, different types of properties are experiencing quite different changes. For example, the average length of time the 6 Doncaster properties up for rent under £250 per month is an eye watering 115 days, whilst the average length of time the 379 properties at £250 to £500 per month is an eye watering 143 days and 132 properties that fall into the £500 to £1000 per month price bracket is 100 days. When you start comparing different parts of Doncaster, the numbers are even stranger! The bottom line is that you must take advice and opinion. One source of advice and opinion is the Doncaster Property Blog. In the Doncaster Property Blog, you will see many more articles like this, discussions and even what I consider to be the best buy to let deals around, irrespective of which agent is selling it.